There is something to be said about homemade vanilla whipped cream. 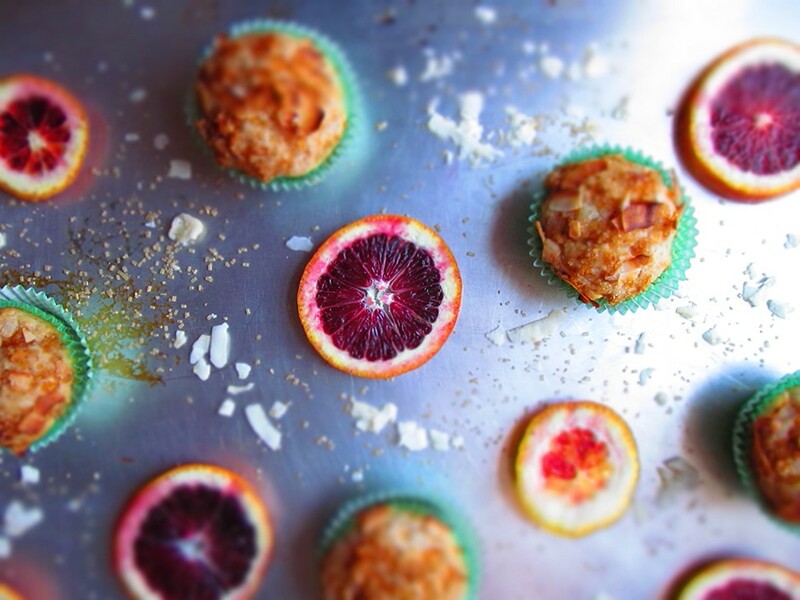 It tastes fantastic, and is so much better than the store bought kinds. 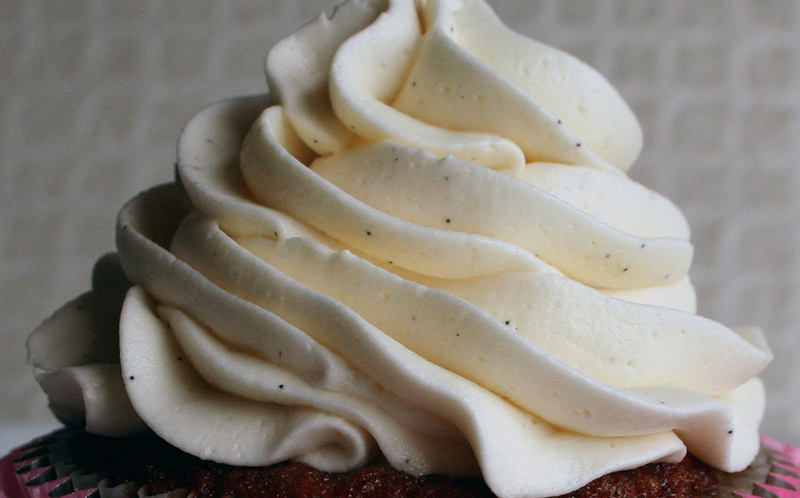 When making whipped cream at home you can control the sweetness and flavor. 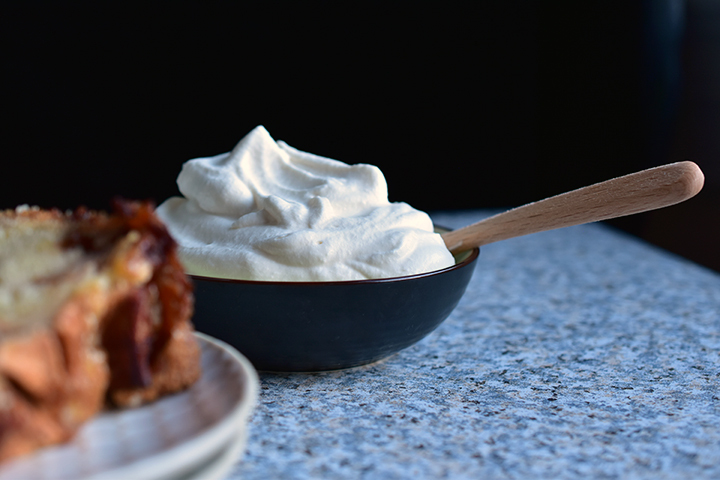 Do you want almond whipped cream? Lemon whipped cream? Or even chocolate whipped cream? Go ahead! 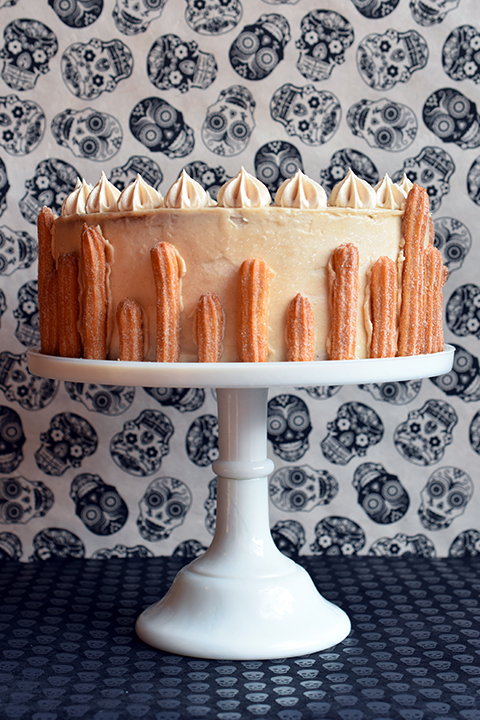 Churro + Cake = Om nom nom nom… If you have a soft spot for cinnamon, sugar, and doughnuts this is the cake for you!